Finally! Some good news for the crypto industry. And this really is good news if we consider that all things Cryptocurrency have recently been shunned by some pretty big names, including Facebook, Twitter and Instagram. To have Yahoo on board with Cryptocurrency is a major win. So, just how is Yahoo planning to get involved? 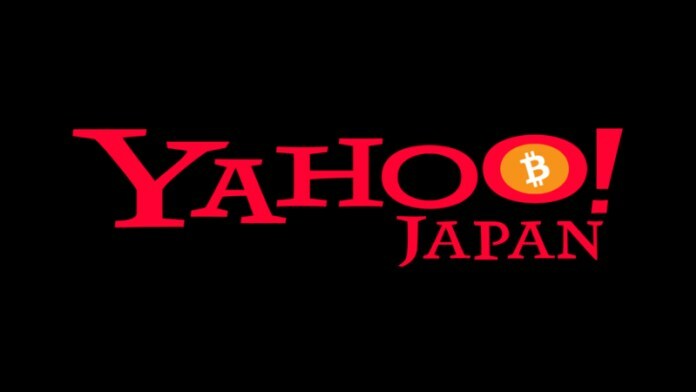 Yahoo Japan has everything in order to buy a minority stake in BitARG, a Tokyo-based crypto exchange. Yahoo Japan will be buying 40% of the company- displaying its full confidence in BitARG and Cryptocurrencies in general. The buying is not actually being done by Yahoo itself, but rather a fully owned subsidiary of theirs called Z Corporation. Yahoo is a pretty big deal in Japan. 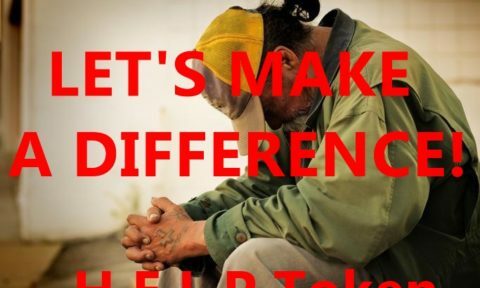 It is rated as the fourth most popular website in the country so the news of its new crypto ties would definitely be a big deal and have ripple effects. The fact that a major company like Yahoo is involved with BitARG, should give BitARG the much-appreciated publicity needed for any new crypto exchange on the scene. There is also many possibilities for collaboration between Yahoo and BitARG so it will be interesting to see what is to come from their new partnership. The details regarding the deal are still unknown but Reuters published a report saying that Yahoo most likely paid between 2 and 3 billion yen for the 40% stake in BitARG. Yahoo is also likely to make further installments and cash injections to BitARG to continue to see it grow throughout this year and next. BitARG may be relatively unknown for the moment but they seem to have promise and have already obtained their license from the FSA to operate their exchange platform legally in Japan. •	Monex, Japanese online brokerage, totally taking over Coincheck, a Japanese-based crypto exchange by buying 100% of the company. 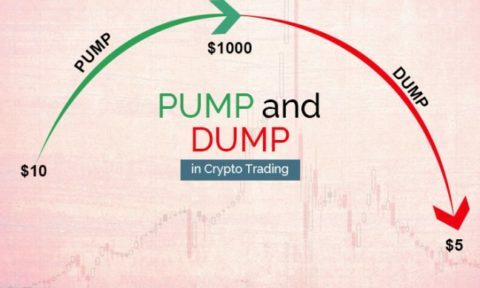 This move was made after Coincheck suffered an intense scam where they last millions of yen worth of Cryptocurrency. •	SBI, a major banking company, is also making a move towards Cryptocurrencies as they plan to launch their very own exchange and improve their systems to make it more efficient for Cryptocurrencies. •	Line, a popular messaging company, has also applied with the FSA to launch their own exchange. It seems as if exchanges are becoming extremely popular and that comes as no surprise as Japan is known for being forward-thinking and progressive when it comes to Cryptocurrencies. Although they have many strict laws in place when it comes to cryptos, these are in place to protect consumers and Cryptocurrency is actually implemented in many spheres of Japan’s financial ecosystem. 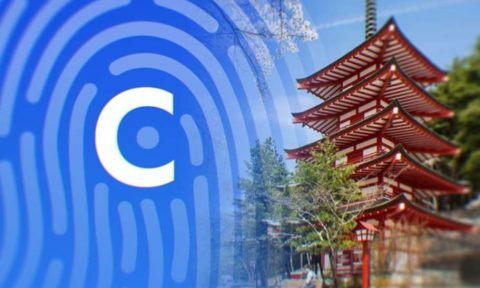 With their official report regarding Cryptocurrency coming out last week- it has become fact that Japan is one of the most impressive crypto hubs in the world, even despite their heavy amount of crypto scams last year.